Ruby Star Airpark Property Owner’s Association is composed of five property owners who are elected to serve three year terms as directors and help us manage, maintain, and improve the airpark. We also have a volunteer website administrator, an onsite maintenance team, our own tractor, sweeper, and other equipment to help us maintain the airpark. Be mindful that the speed restriction in the airpark is 30 MPH and that all vehicles must give way to aircraft that may be operating on our roads and taxiways. 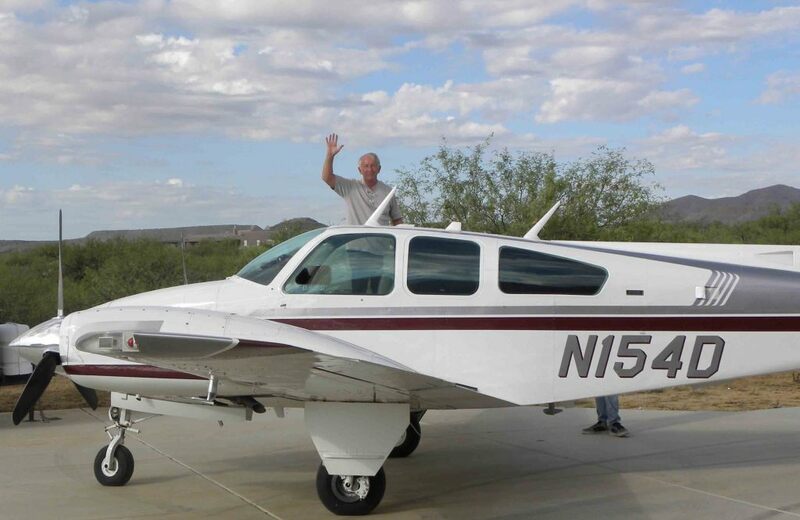 Be sure to stop and watch for aircraft approaching or landing before crossing the runway. 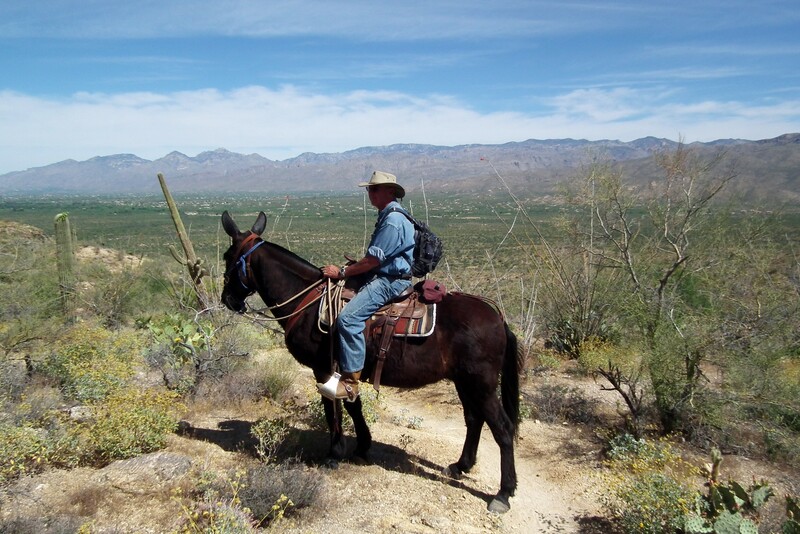 Several of our residents enjoy horseback riding so please approach folks on horseback with care.